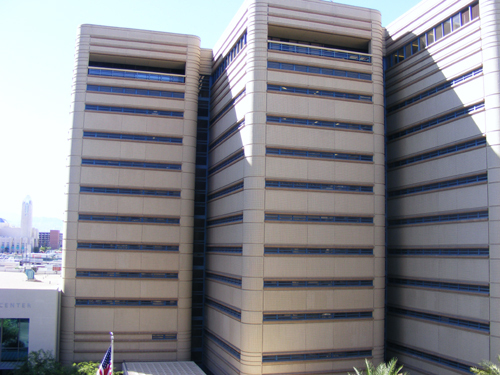 The Clark County Detention Center (CCDC) serves as an prisoner housing facility for the Las Vegas Metropolitan Police Department. Individuals arrested and awaiting trial are also kept there. In those cases, the facility also provides pre trial services such as bond payments. If you or someone you know is ever detained at this facility, there are several CCDC policies that must be adhered to. Knowing these rules will help make the time spent incarcerated a little easier. There are several ways to provide monetary support to someone incarcerated in the Clark County Detention Center. Credit or debit cards may be used to add money to an account online via www.ezmoneyload.com. Funds may also be added over the telephone by calling 1-888-497-2387. Any monetary relief provided posts to the individual’s account within 24 hours. 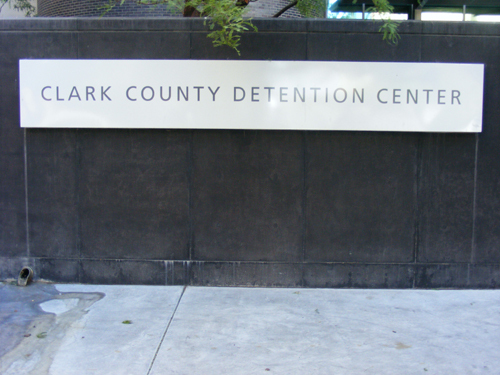 Unfortunately, people in the custody of the Clark County Detention Center are not allowed to receive phone calls. The only exception is a case of emergency and during situations like those, the CCDC must be contacted directly. All outgoing calls made by detainees are collect; the recipient of the call will be charged by the telephone service provider. Teletypewriter (TTY) services are available for prisoners who are hearing impaired and the Clark County Detention Center also provides interpretation services for people who don’t speak English.